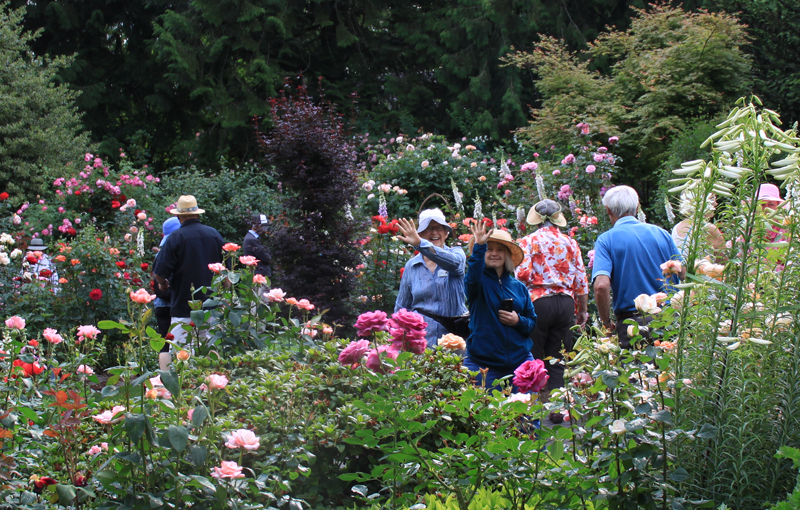 Mount Arrowsmith Rhododendron Society (MARS) welcomes members from all over Vancouver Island and beyond! 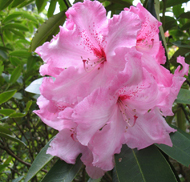 Membership in the American Rhododendron Society (ARS), which includes access to the ARS seed exchange and all regional meetings. Eight monthly meetings including door prizes, plant raffles, educational presentations, and social time with coffee, tea, and goodies. A chance to connect with enthusiastic gardeners of all ages! Membership is $30.00 per year for up to 2 people who share the same address, and includes membership in both MARS and the ARS. Dues must be paid by December 1 for the coming calendar year. You can join by mail, in person, or by submitting the online form below. If you’re already a MARS member, you can use the links below to renew your membership, too. Welcome back! Questions about membership? Please click here to contact us.